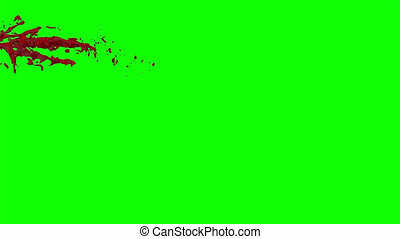 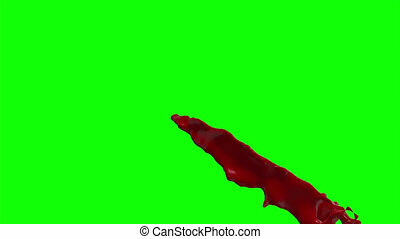 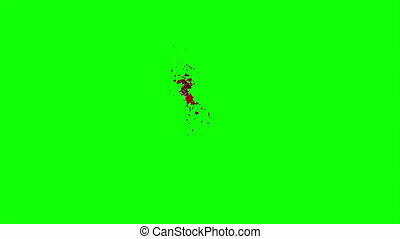 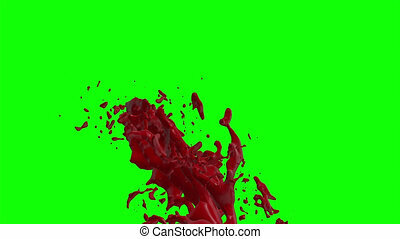 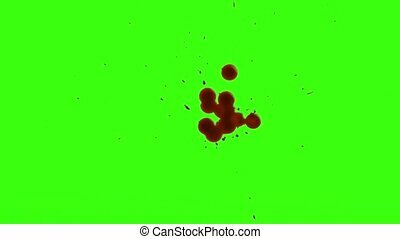 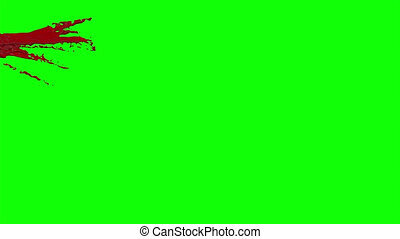 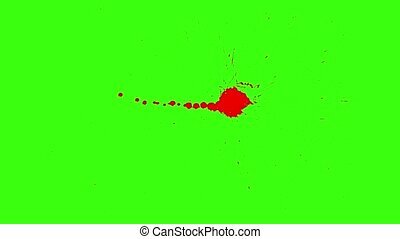 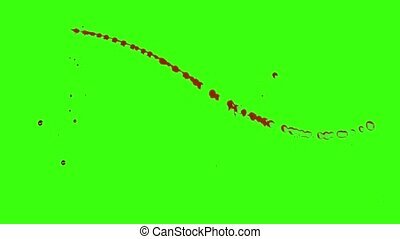 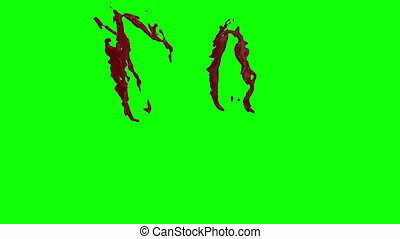 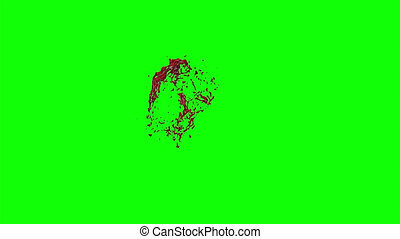 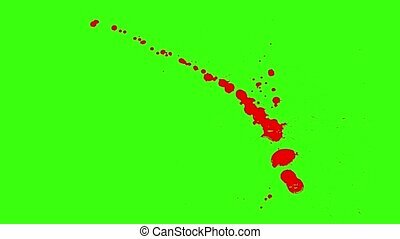 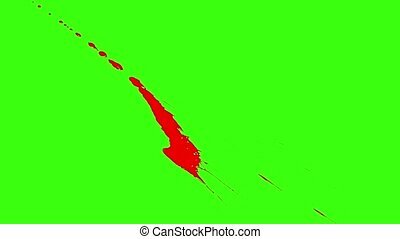 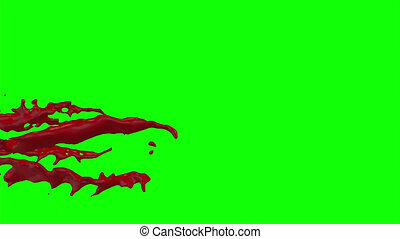 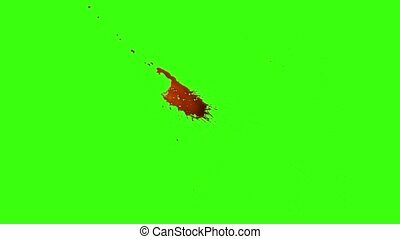 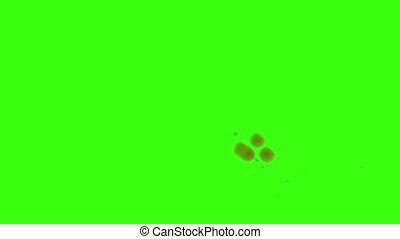 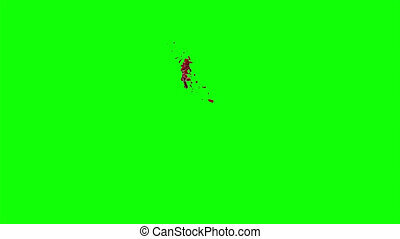 Blood burst slow motion (green screen) 28. 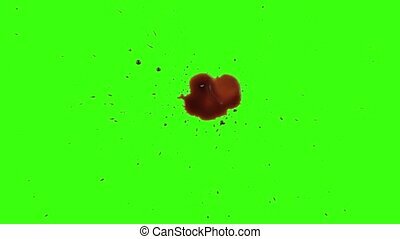 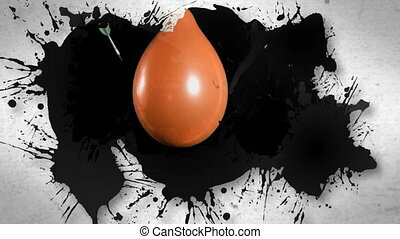 Nice hd slow motion blood burst. 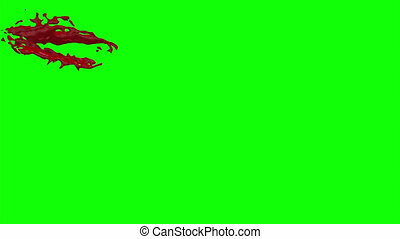 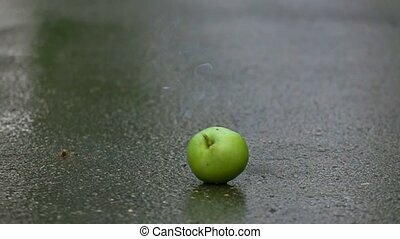 perfect for action scenes. 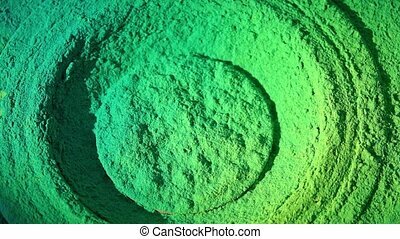 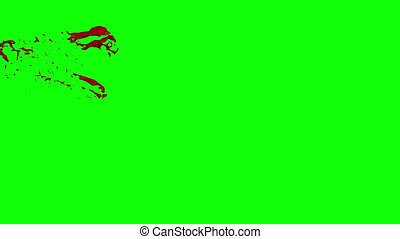 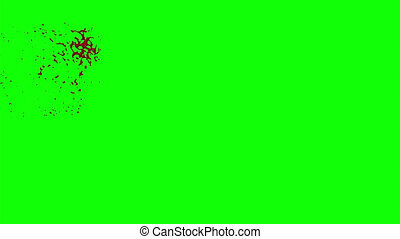 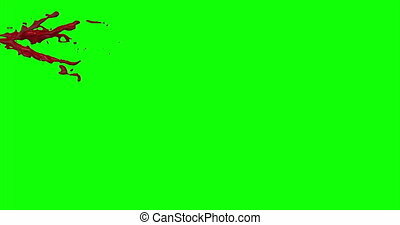 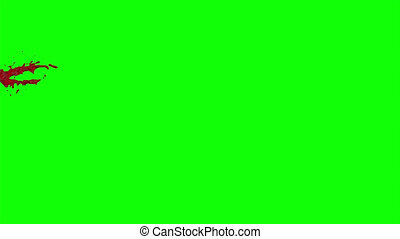 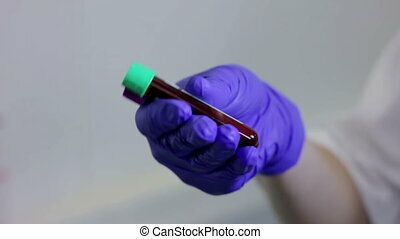 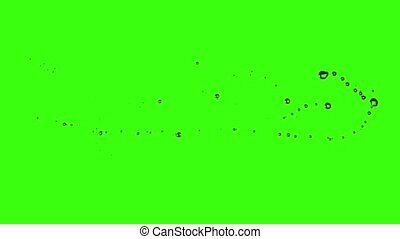 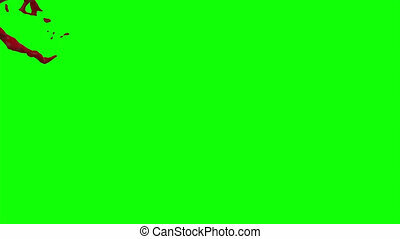 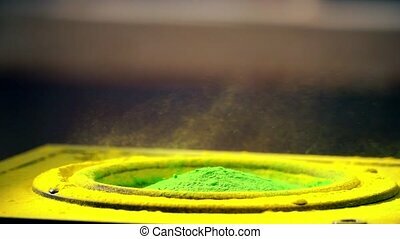 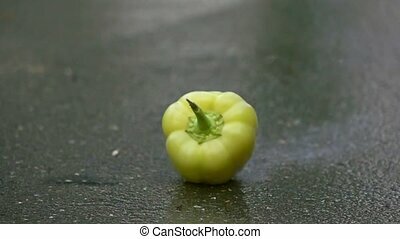 the video clip is backed by light green color, that means , you will need to key out green color.